If you’re a homeowner or a landlord based in Edgbaston that’s looking to add some extra value to a property with an extension build, or planning to start a renovation project to turn an outdated building into a dream residence, you are going to want a team of building contractors behind you that you can trust. That’s where we come in. 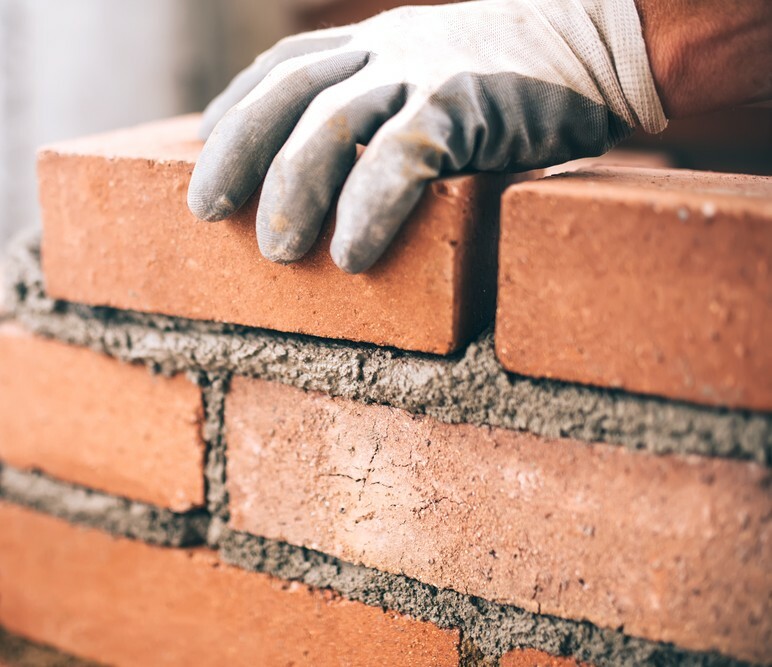 Here at Prime-Al Builders, our dedicated team of specialist bricklayers, plastering contractors, roofing contractors and more are all on hand to help deliver to you a stunning new build or renovation that you can be truly proud of. We’re more than just builders – We’re visionaries. We thrive on projects where we can help turn older buildings from dilapidated, derelict shells into fully liveable, attractive residences and our experienced team of recommended builders will pull out of all the stops to make that happen. That’s what makes us special – We always deliver on our projects, no matter what the requirements. So for the most skilled, professional and experienced team of builders in Edgbaston, look no further than Prime-Al Builders. We’re waiting to start work on your project.